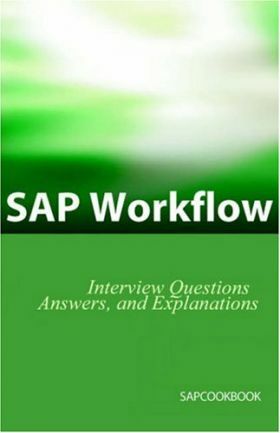 The Ultimate Reference & Learning Guide for Workflow Consultants SAP Workflow Interview Questions, Answers, and Explanations! 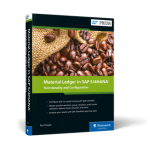 It' s clear that Workflow is one of the most challenging areas in SAP -- and finding answers can be difficult. 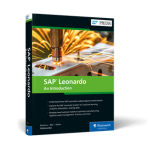 SAP WF Interview Questions, Answers, and Explanations guides you through your learning process. 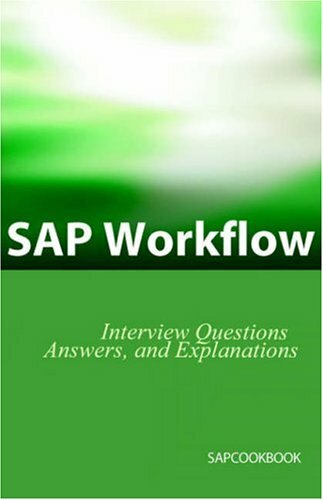 From helping you to assess your Workflow skills to evaluating candidates for a job, SAP Workflow Interview Questions & Answers will help you understand what you really need to know. 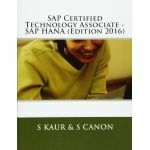 The book is organized around several areas of SAP WF: Work Items, Deadline Monitoring, Transactios, Tables , and Events. 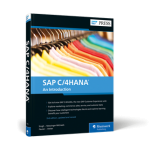 Each question includes everything you need to know to master the interview or properly evaluate a candidate. 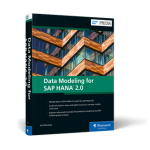 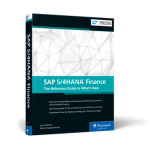 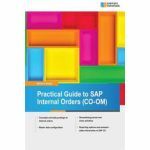 More than just a rehash of SAP documentation and sales presentations, each question is based on project knowledge and experience gained on successful high-profile SAP Workflow implementations. 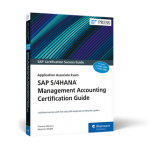 Key certification and interview topics include: Triggering Events, Object Types, and Work Items, Work Item Inbox, Workflow Notification Email, Agent Assignment, Substitution, Error Handling, Distribution Lists, Audit Tracing, Attributes, Workflow Development Reference Updated for 2006, Everything a Workflow Resource Needs to Know Before an Interview.